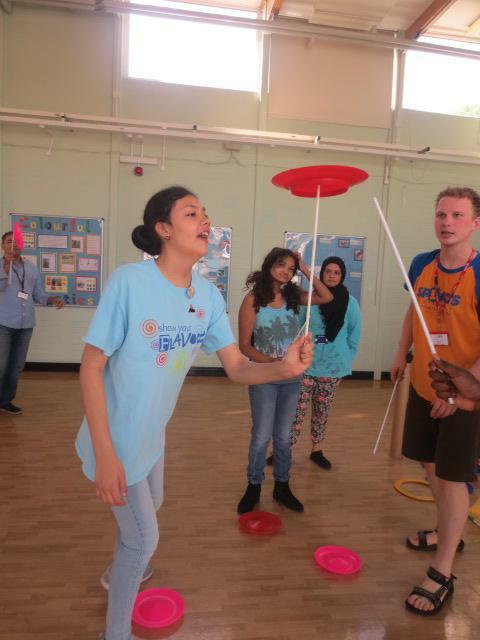 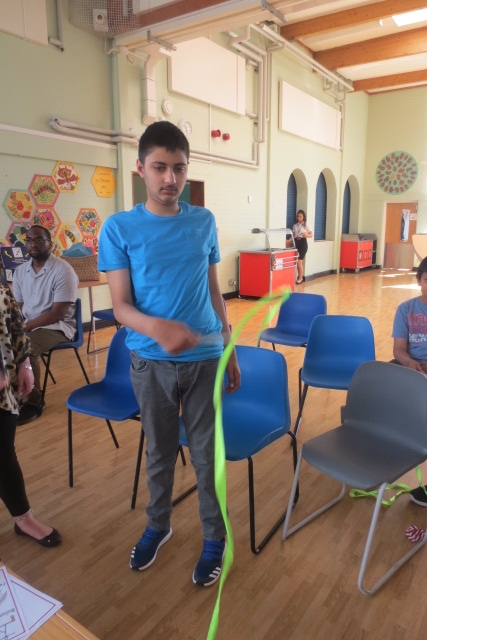 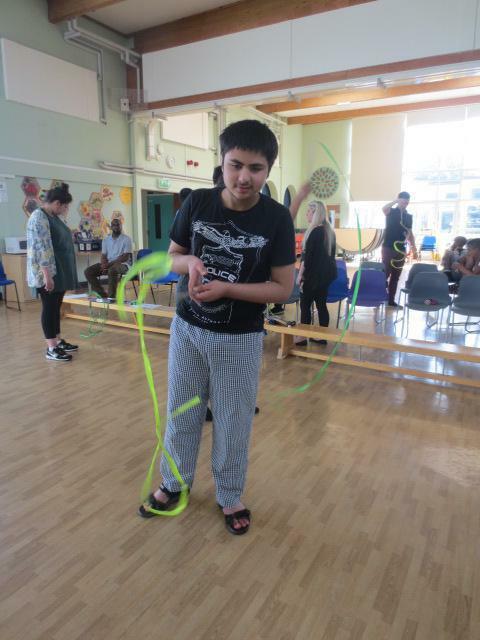 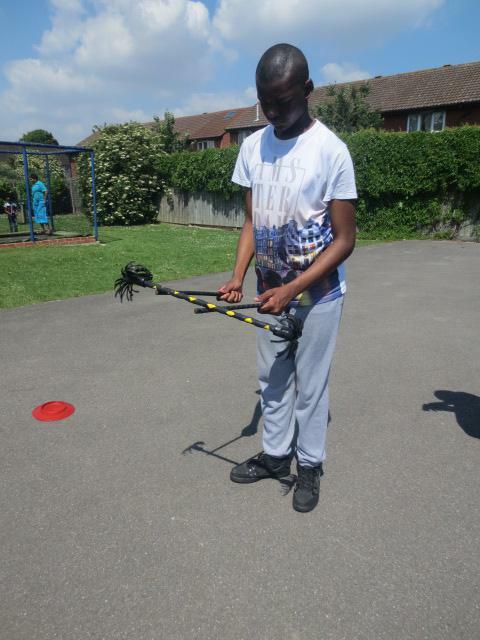 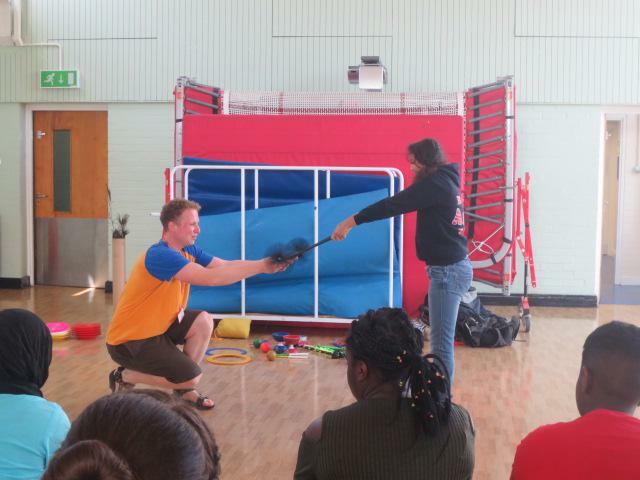 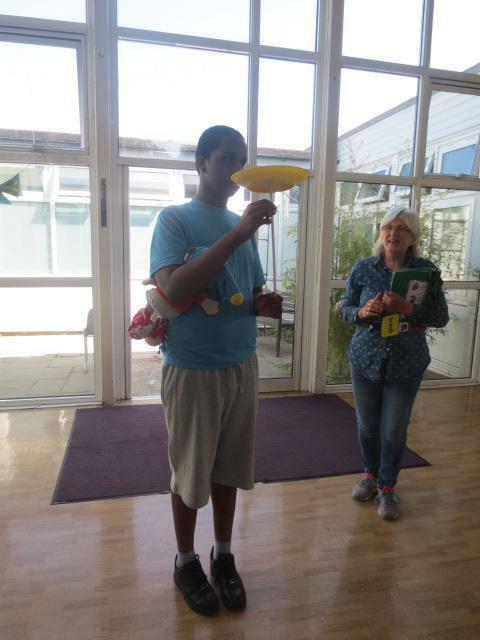 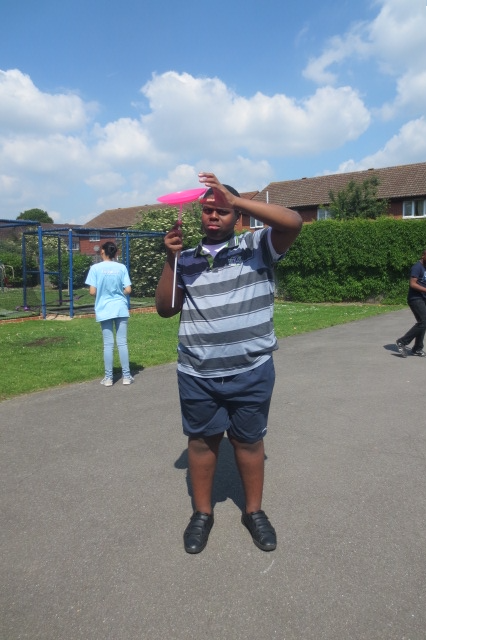 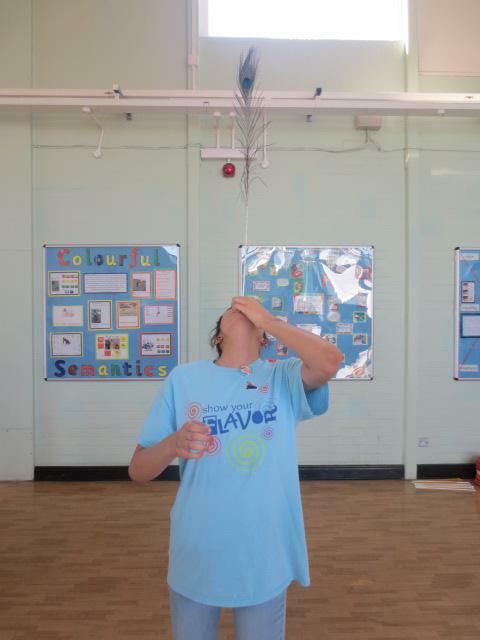 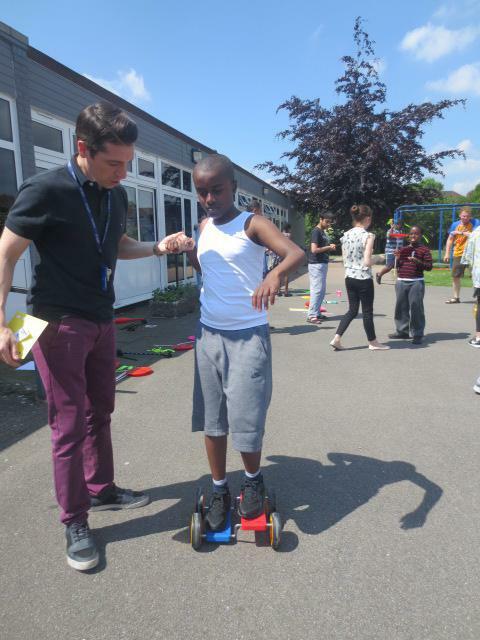 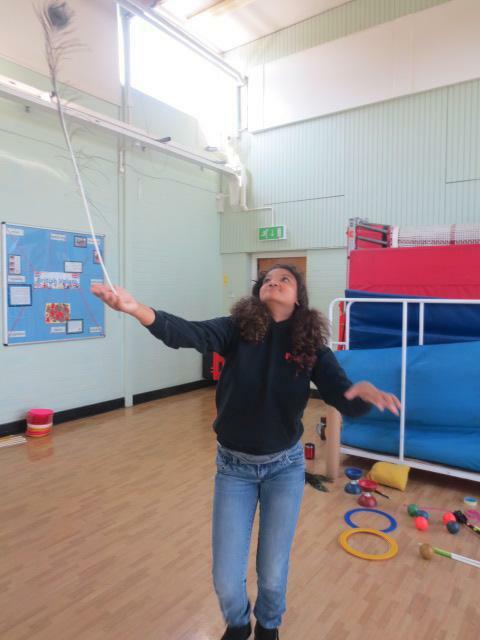 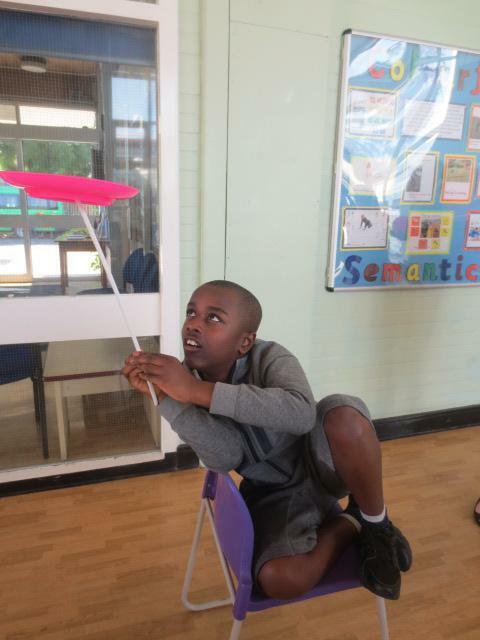 On Friday 26th May a company called Splats performed and taught circus skills to class 4, 7 and 8 at Beckton. 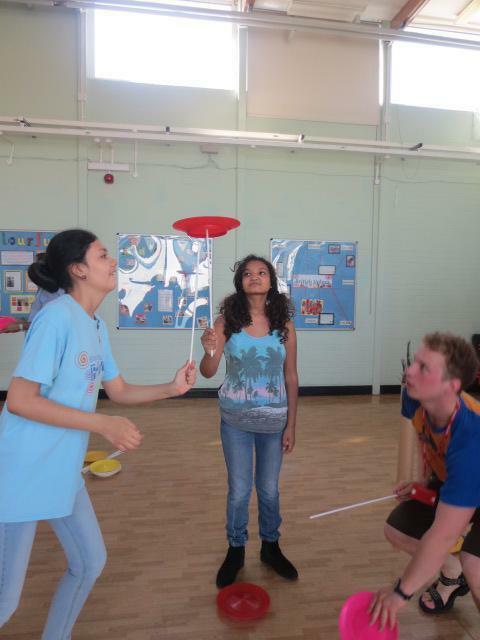 The students learnt to juggle balls and scarves, balance peacock feathers, ride mini wheels, spin plates and swing ribbons. 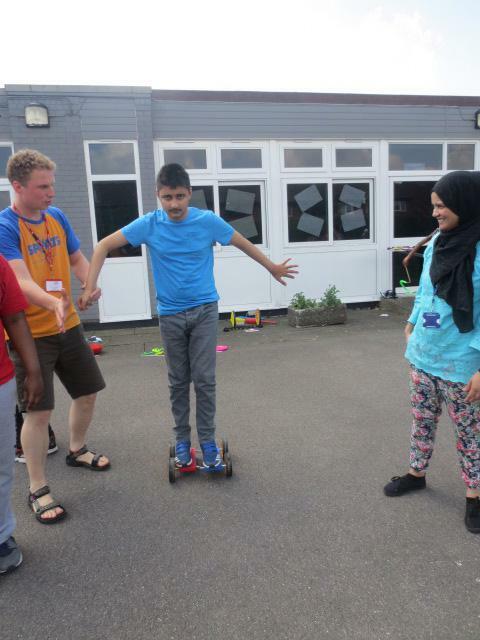 The students thoroughly enjoyed the day.